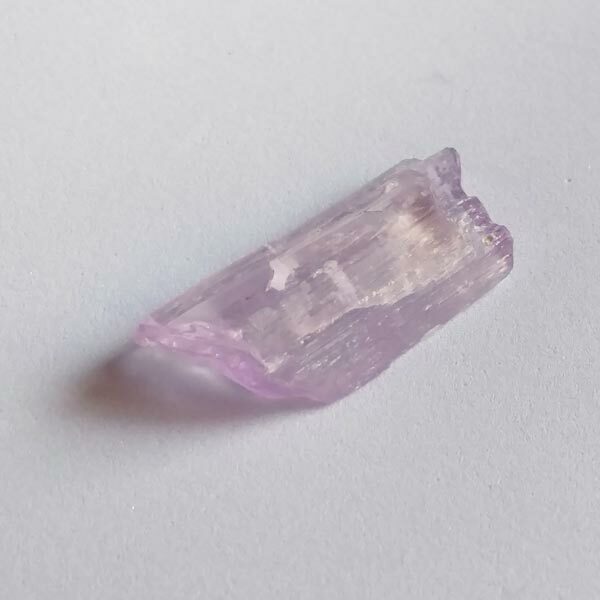 Pink Kunzite crystals with lovely pink to pale violet coloring and soothing energy. 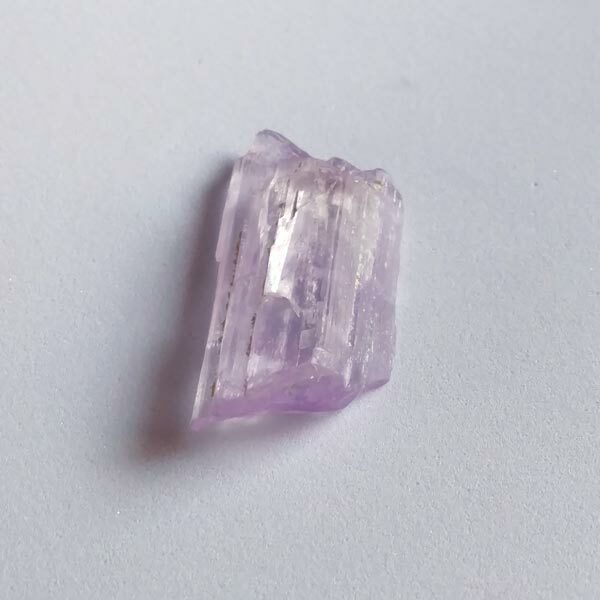 Kunzite bridges the heart and emotions to the physical to promote overall healing. 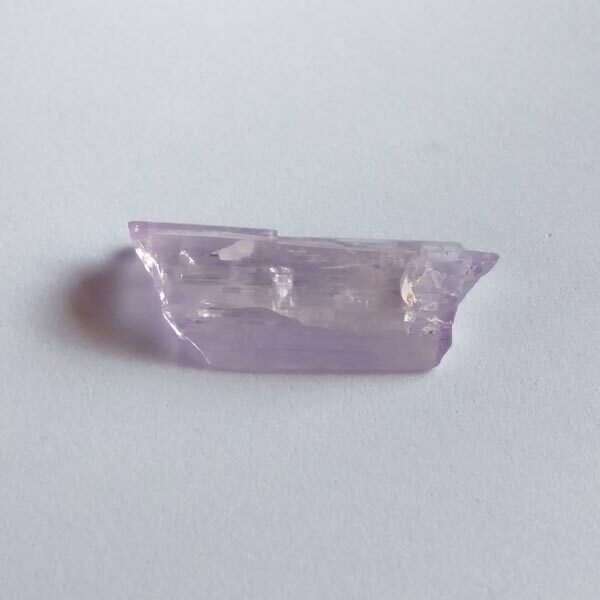 Each of these Kunzite Crystals are unique in their size and shape and one of a kind. You will receive the exact one you order from choices shown.